The “Le Majestic” cinema is listed as "Art et Essai" and has the labels "Jeune Public" and "Patrimoine / Répertoire". 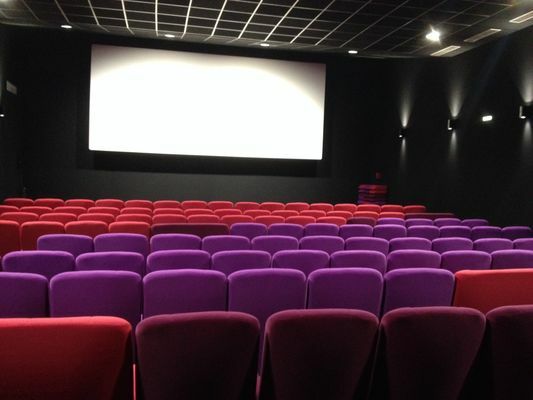 It is also part of the “CLAP Poitou-Charentes” (regional association of art film theatres). It shows recent films all year round, 7 days a week, with 2 to 4 programmes per day. On Mondays, you can benefit from reduced rates and on Tuesdays, if you are an Orange ® customer, the Orange Cinéday offer gives you one free ticket for every ticket purchased (subject to availability, more info on: www.cineday.orange.fr). 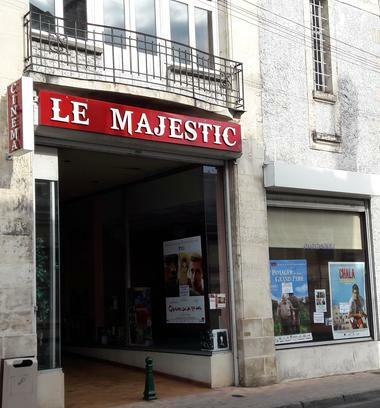 There is no review about Cinéma Le Majestic, be the first to leave one !